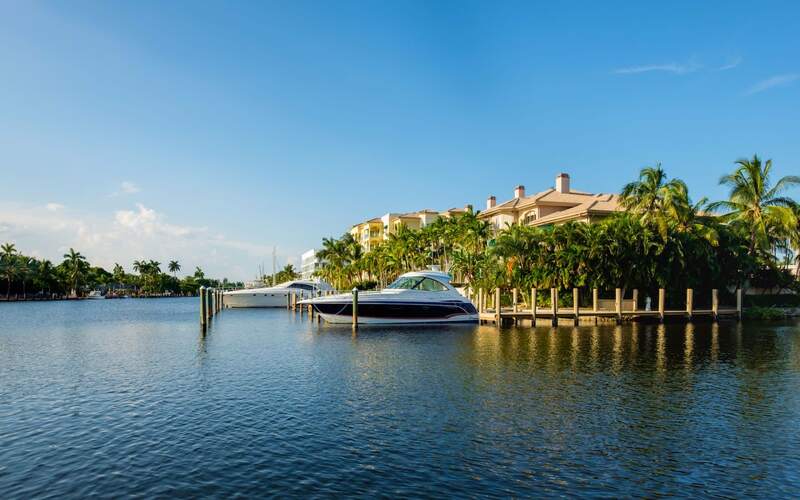 Exceptional Colee Hammock estate with 107' of water frontage on a wide canal. 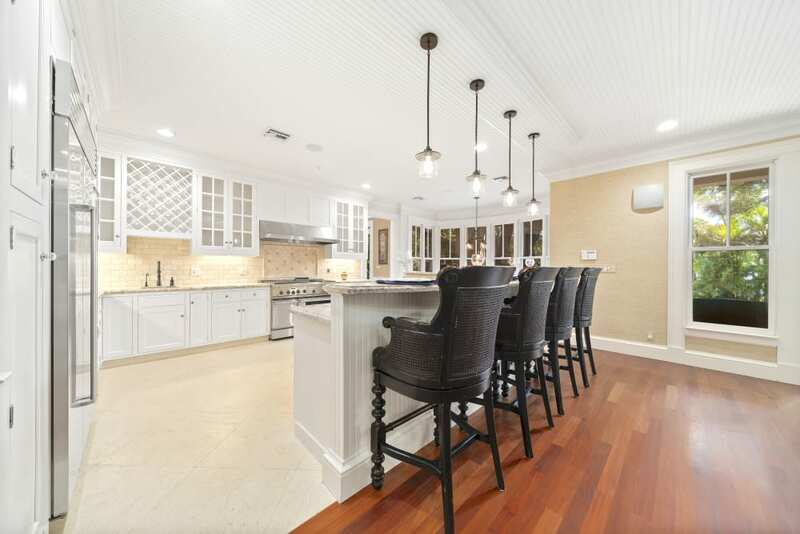 Classic sophistication and impeccable craftsmanship are found throughout this beautifully updated home. Features include mahogany and limestone floors, fireplace, custom woodwork, gourmet kitchen, and large master suite with spacious dual closets. "Classic sophistication and impeccable craftsmanship are found throughout this beautifully updated home." Lovely 2nd story covered veranda. Great for outdoor entertaining ~ huge yard, gazebo, summer kitchen and heated pool. Mosquito misting system and generator. Fantastic Las Olas location, walk to dining, shopping, night life and Fort Lauderdale Beach. Great for outdoor entertaining ~ huge yard, gazebo, summer kitchen and heated pool.